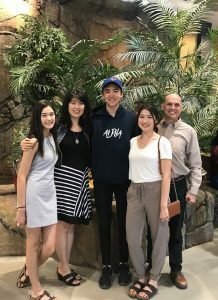 Our vision is to know God, live free and find purpose by connecting married couples with our team of godly couples who will guide them to grow in intimacy in their marriage that will leave them with a legacy of love for the next generations. Please watch our calendar for event dates as they come up or contact bronxpark@churchoftherock.ca with any questions you may have. Please watch our calendar for event dates as they come up or contact niverville@churchoftherock.ca with any questions you may have. A free marriage course for any married couple. Whether you’re in crisis or just cruising along, newlywed or past your golden anniversary, there are always areas to grow in as a couple. Join Dale and Laura Lawrence as they lead us through the Marriage on the Rock course by Jimmy Evans. He discusses practical real- life challenges and offers easy to understand solutions. Six Thursdays, April 25th to May 30th @ 7:00pm. 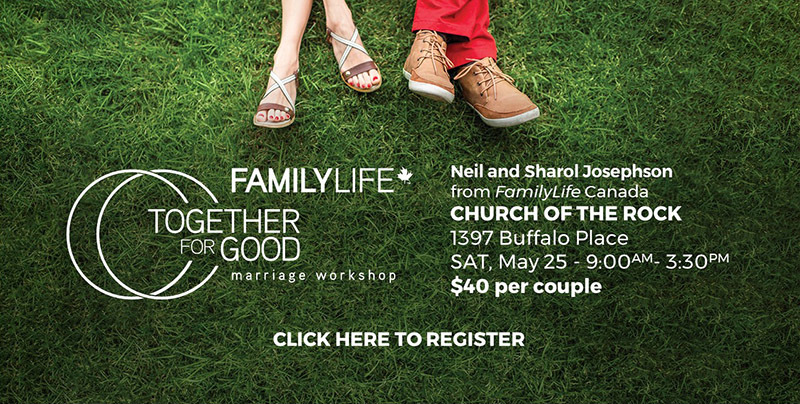 Church of the Rock, North End – 239 Selkirk Ave.
We believe in strong and growing marriages and want to encourage you every step of the way. Regardless of where you are in the journey of marriage, we have something for you. Our Marriage Ministry team is ready to help prepare you for the most important relationship of your life! If you are engaged to be married, please contact Pastor Steve so he can connect with you about your next steps. This condensed 6-week video series is for married couples. Leading marriage authority Jimmy Evans discusses practical real-life challenges and offers easy to understand solutions. Society requires years of preparation for almost any significant career endeavour, but demands no real preparation for one of the most crucial undertakings in life: marriage. In an age of disposable marriage and information overload, where can couples turn for real answers that will make their relationships work? Only to God. Our limit for the spring session is 10 couples, so please sign-up early! 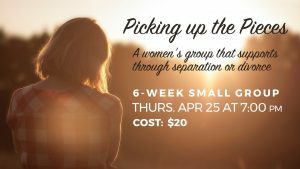 This 6-week women’s care group will support you through your separation or divorce. For more info contact Pastor Steve – steve@churchoftherock.ca. We offer a variety of different Marriage Courses throughout the year. If you are interested in taking any of our marriage courses that are not currently running, click below and we will put you on our E-mail list. For more information, you can also contact Pastor Steve at steve@churchoftherock.ca. We met 25 years ago, and after a whirlwind 6 months courtship, we got married, quit our jobs and followed God’s call into ministry by going to seminary. But the first few years were very difficult for us, and through God’s help, mentors and hard work we were able to grow a strong marriage. If we can do it, there is hope for everyone! We are passionate about marriage because we believe that it is the foundation for a strong family and that it is a great picture of Christ’s love for the church. Come join us as we walk with you to growing a strong marriage! Please watch our bulletin for Marriage Ministry events and courses as they come up or contact winnipegwest@churchoftherock.ca with any questions you may have. Now accepting Sign-Ups for April 2019!